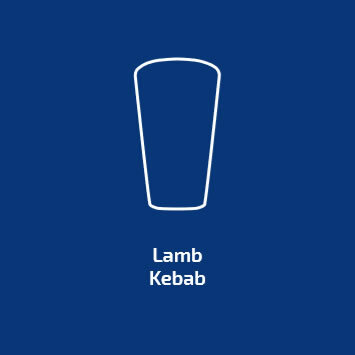 Our customers demand a consistent quality kebab and rightly so. Wholesalers need happy retailers and kebab retailers need to be confident that their kebab meat will consistently look the same, taste the same, cook in the same way and have as little waste as possible. We are passionate about delivering on these needs and to continually improve our business, which is we are committed to maintaining SALSA standards and why our ingredients are sourced from trusted suppliers, selected for their commitment to maintaining excellent standards. The ingredients that we use in our kebabs are sourced from trusted suppliers whose quality assurances have been heavily scrutinized and who maintain excellent standards at all times. We require all of our suppliers to be regularly, independently inspected and assessed to ensure that our products are made from the very best ingredients. Looking after your kebab meat in the correct way can really help to cut down on waste and maximise profits. 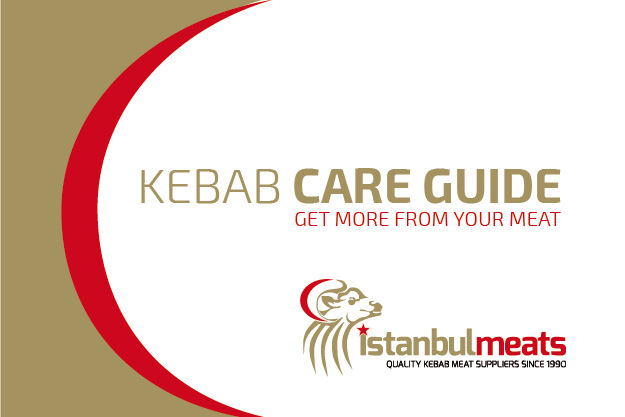 To help with this, we have produced a kebab care guide that covers all aspects of handling your kebab from unwrapping to cooking, cutting, heating and storing. Are you a wholesaler? Order your FREE SAMPLES today. Istanbul Meats are a real pleasure to work with. They have an excellent team who always go the extra mile to ensure that I get the products I need, when I need them. My clients are always impressed by the continuity of their products, as am I.
I have ordered my kebab meat from Istanbul Meats for almost 30 years now and have always received a high quality product. They were recommended to me by a family member who knew Ali when he owned his own shop. I wouldn't hesitate to recommend them to anyone, as long as they're not based within 5 miles of my shop! Catering for a very specific, but large market, I needed a kebab meat product that was manufactured to my own tried and tested recipe. Istanbul meats are the only kebab meat manufacturer that I would use for my products, they really care about what they do and consistently deliver exactly what I need.